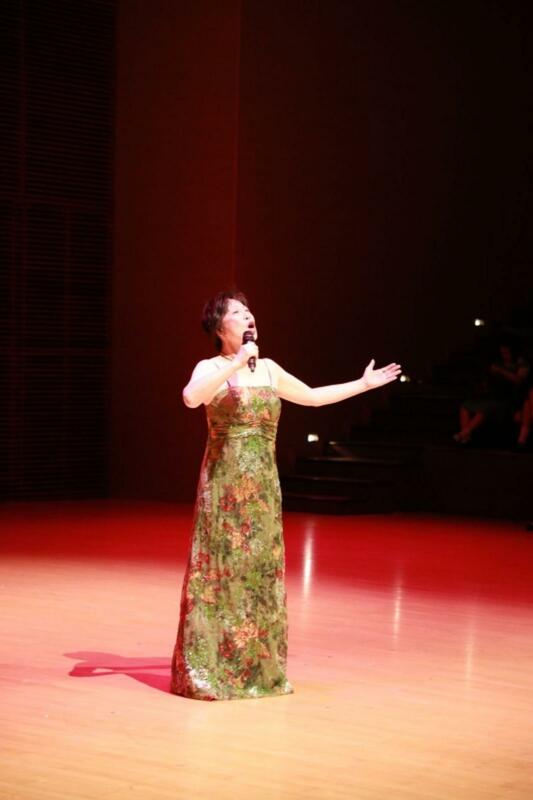 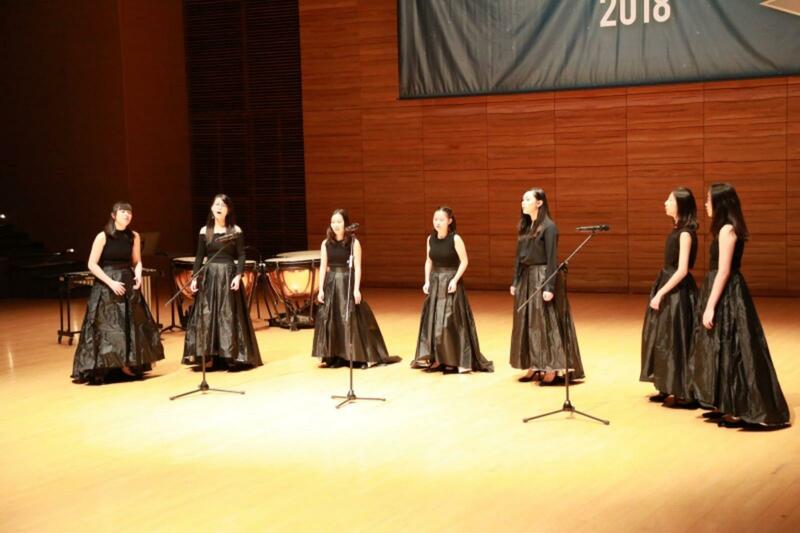 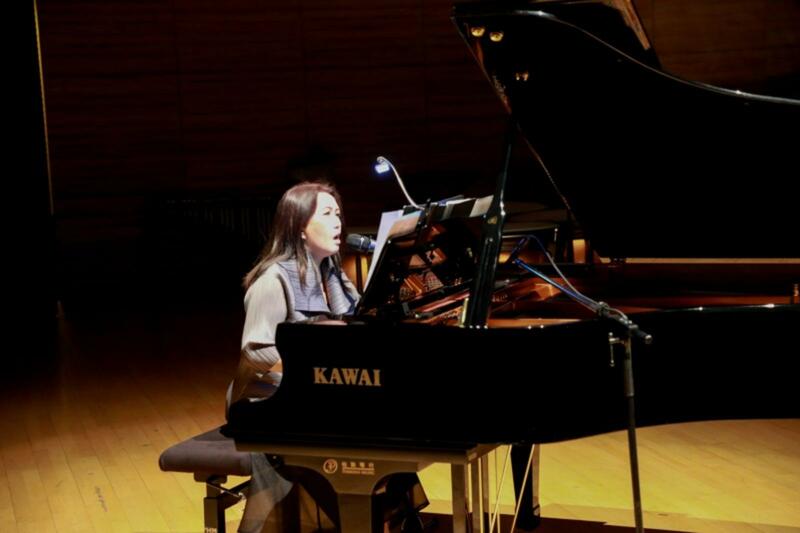 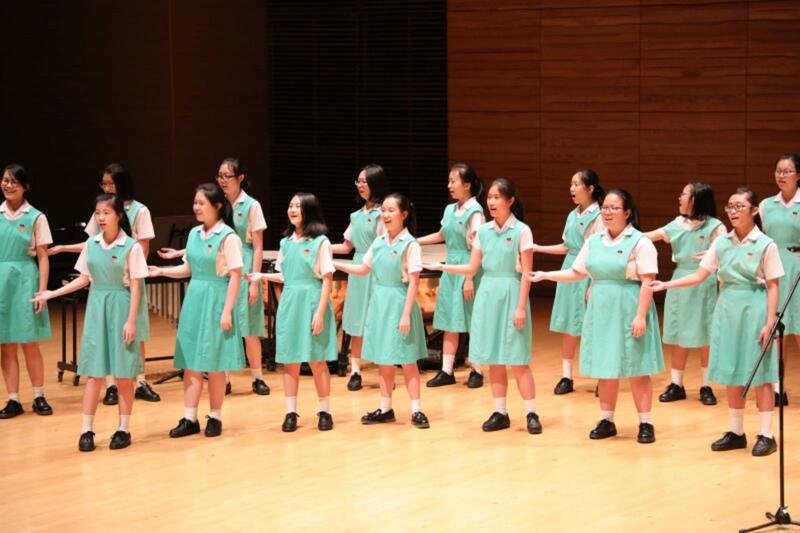 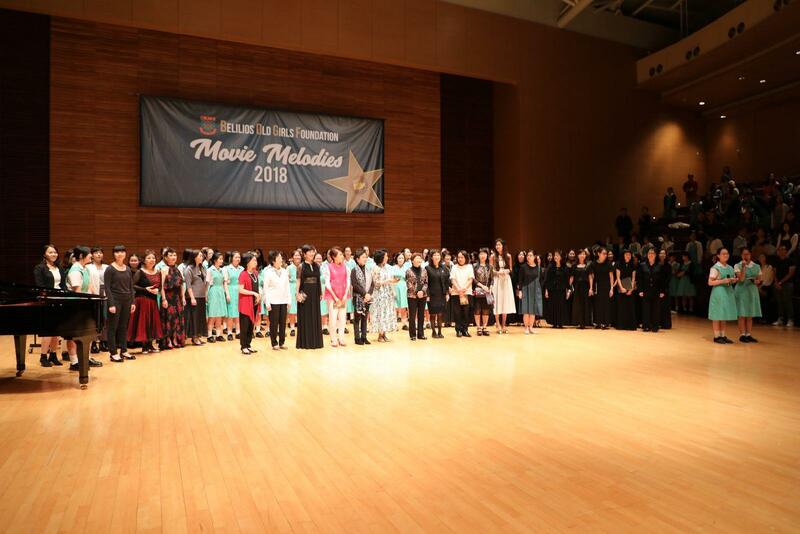 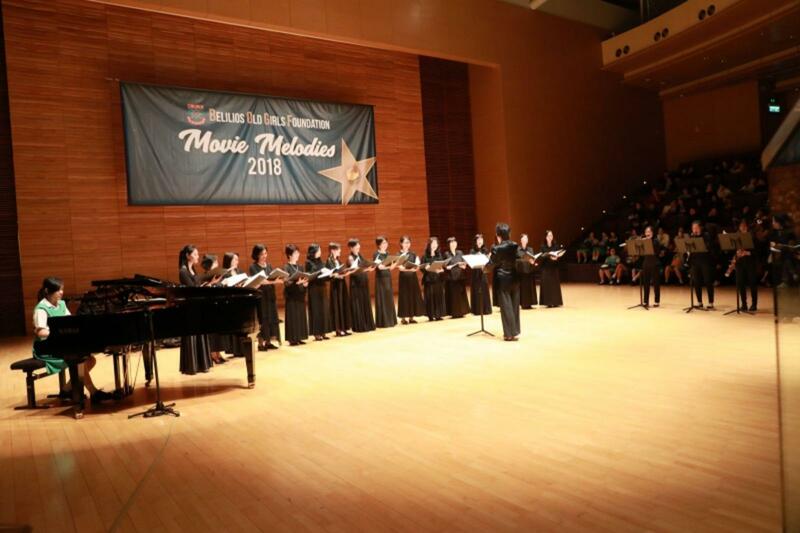 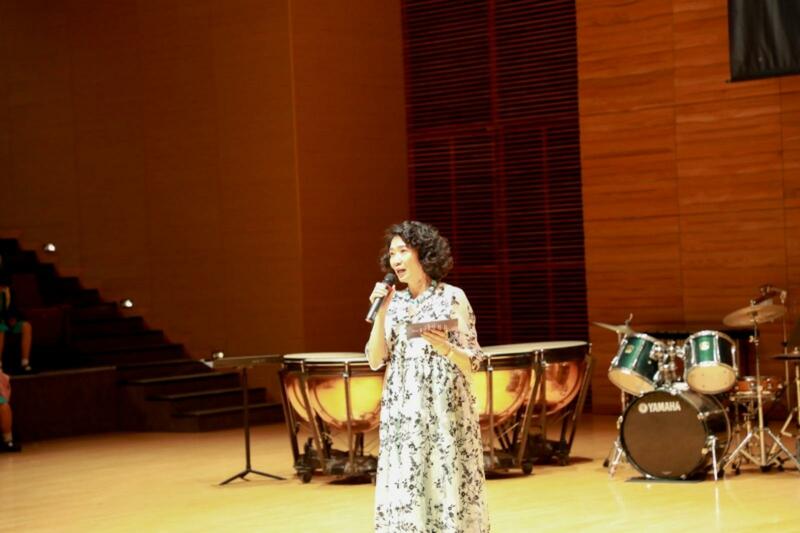 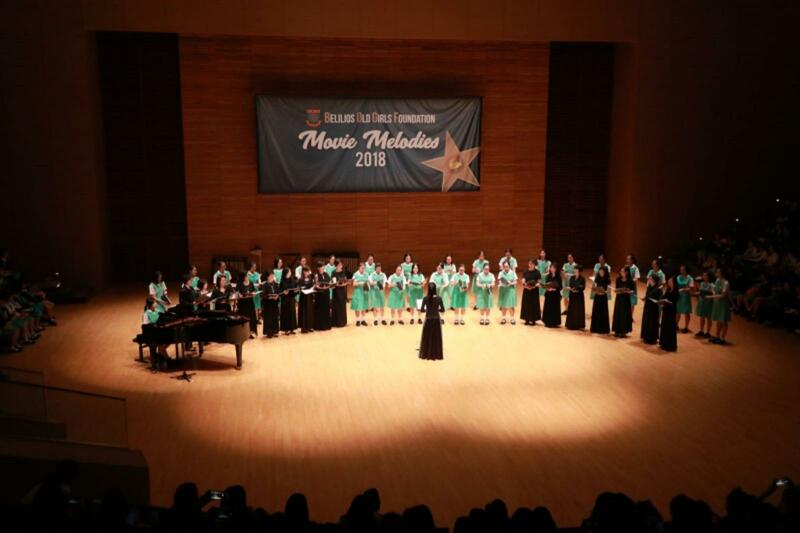 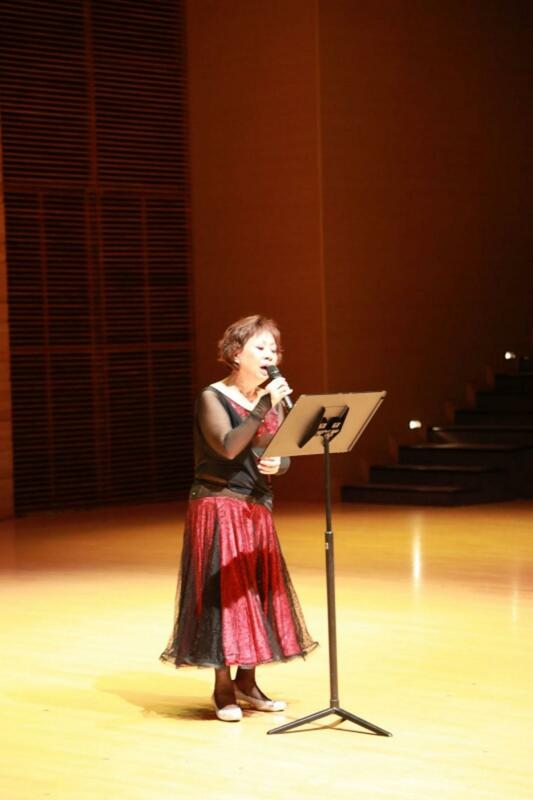 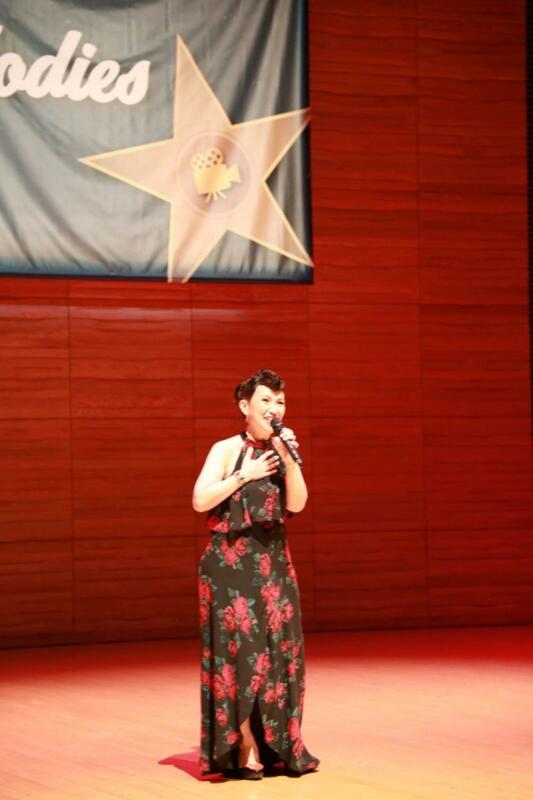 The Belilios Old Girls Foundation, founded in 2005, held a fundraising concert “BOGF Song Parade 2018” with the theme of Movie Melodies for the Music Fund. 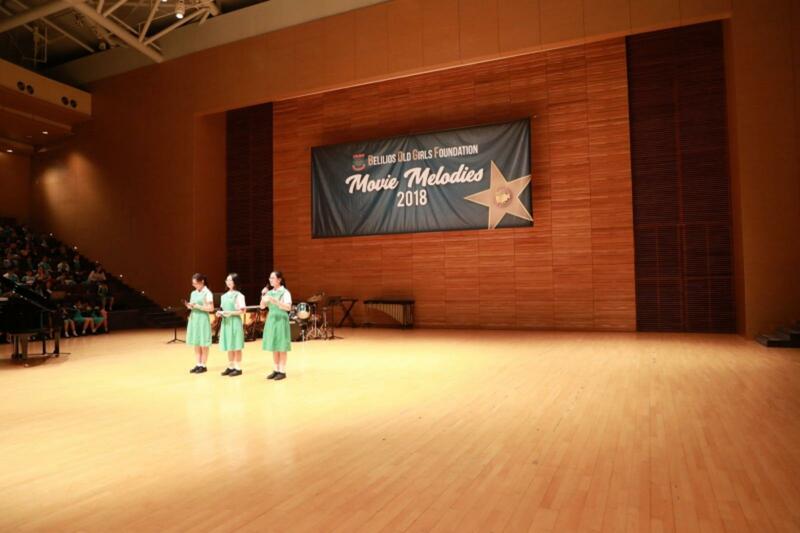 Our students performed with the School Choir, Opera Belilios, Belilios Chamber Orchestra, Belilios Winds and BOGA Choir. 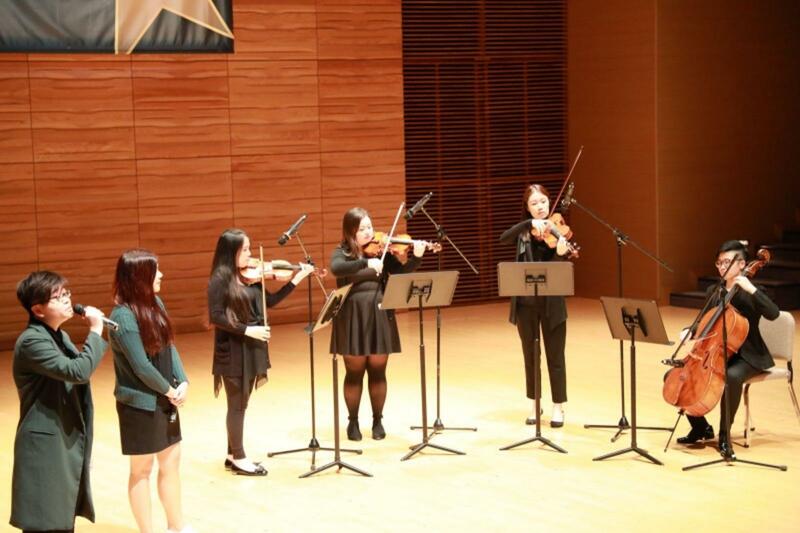 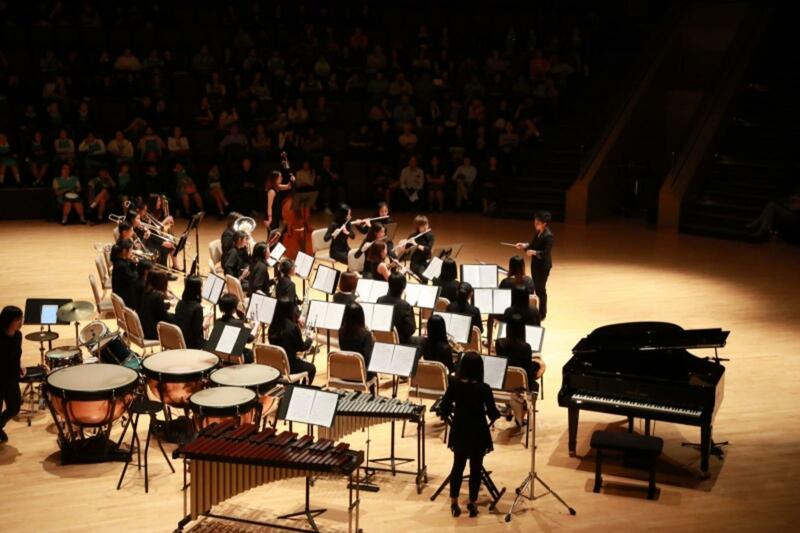 Other performers included Ms. MAK Shuk-pui, our former music teacher, Echogram, Chamber Music Society of the Yale Club of Hong Kong, BLAF String Quartet and our alumni, Ms. Petrina HO, Ms. Vanessa LI, Ms. Siu-kum LEUNG, Ms. Stephanie TANG and Ms. Denise TO. 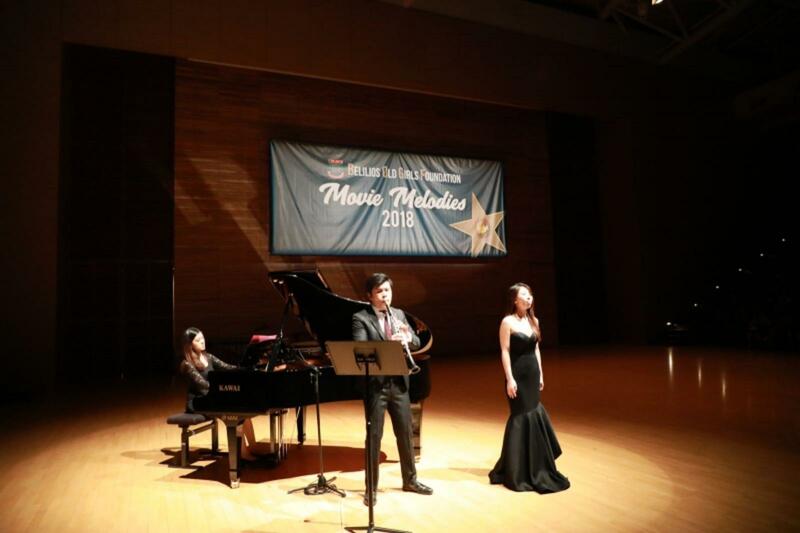 The audience had an enjoyable musical evening.